My name is Jennifer Guldin and I am 27 years old. Gardasil has impacted the lives of everyone I care about. I am unique from a lot of the girls that have been injured by Gardasil, because I did not receive the vaccine until I was 25 years old. I was already happily married and had a beautiful 3-year old daughter, prior to receiving the Gardasil vaccination. Gardasil has not only affected me, but it has also affected my loved ones who have had to witness me suffer on a daily basis for the last two years. I truly believe it has been equally difficult for them, just in a different way. In high school I was very active. 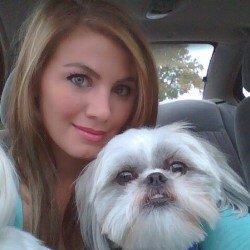 After graduating high school, I went on to college where I met the love of my life, Dustin. 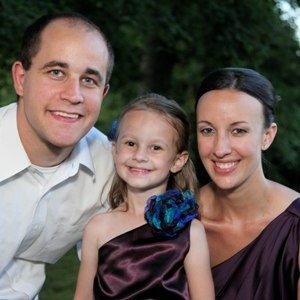 We were married in July of 2007 and God then blessed us with a beautiful and amazing little girl in August of 2008. Life was near perfect in my eyes! Other than two knee surgeries, from previous cheerleading injuries, and being fatigued as a new mother, I was in very good health. This all changed in September of 2011, when I visited my OB/GYN for my annual pap smear and was approached about the Gardasil vaccination. The nurse explained to me that Gardasil was to prevent against a sexually transmitted disease, HPV, and that there were absolutely no side effects. I told her that I was happily married and was not concerned about sexually transmitted diseases. She threw the words “cancer prevention” out there! After taking into consideration that my mom had breast cancer not too long ago and that it would probably be silly for me to pass up something that could protect me from going through what she did, I reluctantly agreed to get the Gardasil vaccine. That single moment has negatively impacted the past two years of my life and quite possibly may affect the rest of my life. Cervical Cancer Prevention: Are You a Medical Consumer or a Medical Test Subject? 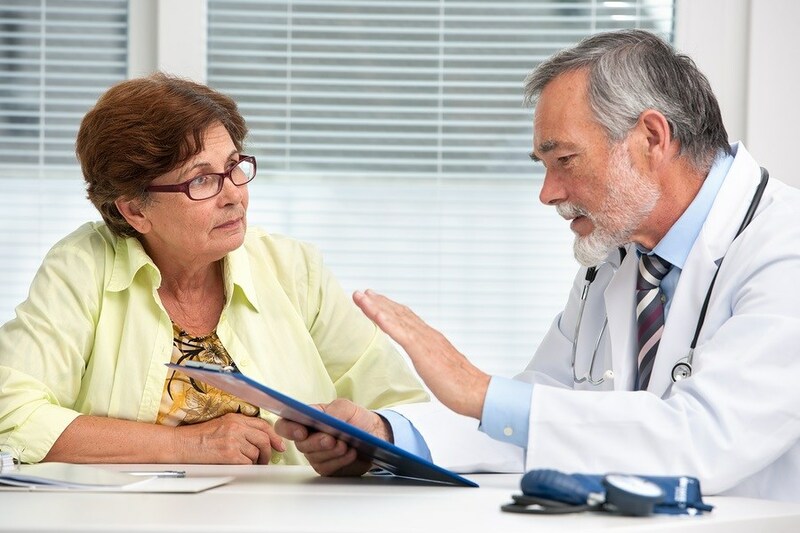 In September, the following headline appeared in the UK Daily Mail, “Grandmother, 55, died from cervical cancer after her GP dismissed her symptoms as the MENOPAUSE.” This woman knew something was wrong, visited her doctor multiple times, and had her symptoms blamed on age (menopause), instead of being run through normal diagnostic procedures which would have detected her cancer when it was still curable. What would have most likely prevented her untimely death? A reliable HPV detection method that included genotyping and regular Pap smears. However, policy makers at the NCI have not made these options readily available to medical consumers. Policy makers have left women with no choice but to educate themselves, demand the reliable test procedures they need and refuse those options which provide little benefit and substantial risk. Women must stop allowing themselves to be manipulated by the news media and industry-paid consultants, whether they are in the government or the academic world. You have a choice – medical consumer or medical subject? 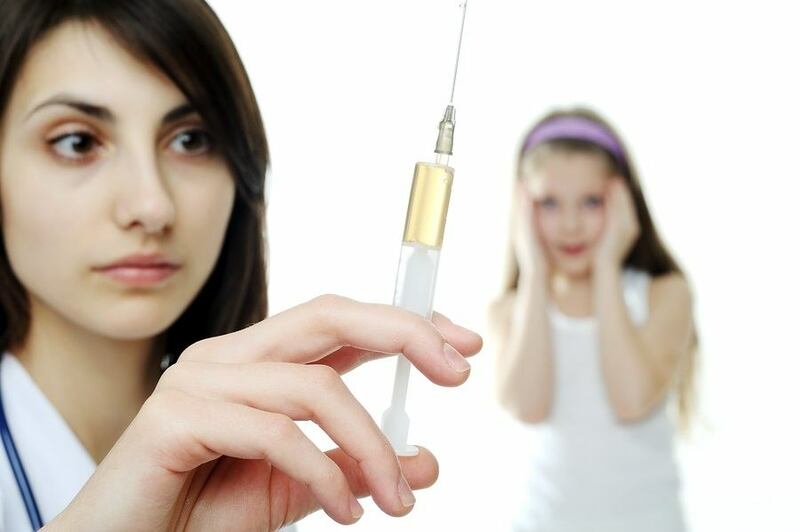 The Nationwide Liaison Association of Cervical Cancer Vaccine Victims and Parents in Japan, assisted by some of Japan’s best medical scientists, and a few politicians with strong morals are doing everything they can to get HPV vaccines banned from their country. These people see Gardasil and Cervarix as vaccines with an unacceptable safety profile and very little proven benefit. Japanese safety advocates have already succeeded in getting their government officials to order both manufacturers (Merck and GlaxoSmithKline) to change the HPV vaccine package inserts to include stronger safety warnings to medical consumers regarding the possibility of ADEM, Guillain-Barre and neurological problems. Unfortunately, that is not enough. The citizens of Japan are tired of watching their young girls suffer from convulsions, seizures, partial paralysis, severe pain and a host of new medical conditions after being subjected to HPV vaccinations and are now publicly petitioning the ban of HPV vaccinations in Japan. My name is Julie and I am 26 years old. I have remained fairly quiet since being vaccinated by Gardasil because talking about the damage it has done is very difficult. The pain inside that it has caused is so extreme that it has been easier for me to try to forget Gardasil ever existed. For the past two years, I have tried to pretend that my life was not stolen from me and to forget that I was poisoned. Unfortunately, I can’t forget because every day I am reminded when I wake up that I am living a real-life nightmare. I have chosen to speak out because every day I learn of another girl suffering unexplainable health problems. Her diagnosis is to be told she is crazy or that there is no way to help her. What is the link between me and thousands of these girls? Gardasil. Japanese health officials have recorded nearly 2,000 adverse reactions—hundreds of them serious—in girls who got a dangerous U.S. government-backed cervical cancer vaccine that’s also been linked to thousands of debilitating side effects in this country. 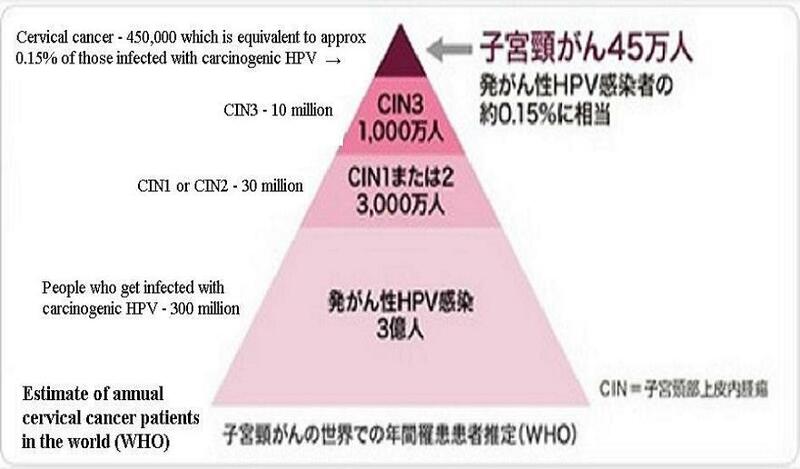 The alarming reports have led Japan’s government to take action, suspending recommendation for the controversial vaccine which is billed as a miracle shot that can prevent certain strains of cervical cancer caused by Human Papillomavirus (HPV). The U.S. government has taken the opposite approach amid equally alarming cases of serious side effects. Not only does the Obama administration continue recommending the vaccine (Gardasil), it spends large sums of taxpayer dollars promoting it and works hard to keep details involving its dangers secret. There are so many problems with the FDA it could easily fill an entire book. It should be clear to anyone who has followed the numerous scandals the FDA has created over the past several years that the agency’s main concern is not to protect you — they’re working to protect the pharmaceutical industry. Mark Krause, a cytotechnologist, discusses what he believes to be fraud resulting from “falsely advertised and/or dysfunctional products approved by a scandal-ridden Food and Drug Administration,” in relation to new diagnostic tests for PAP smears. I thought an ounce of prevention was worth a pound of cure. Little did I realize how my simple decision to add Gardasil to my cancer prevention strategy would result in so many new health conditions. Sometimes, I wish it were possible to get unvaccinated. 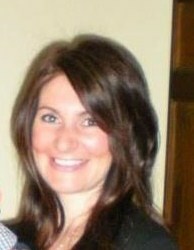 Prior to Gardasil, I was an extremely healthy and active 26 year old woman and I had my whole life to look forward to. 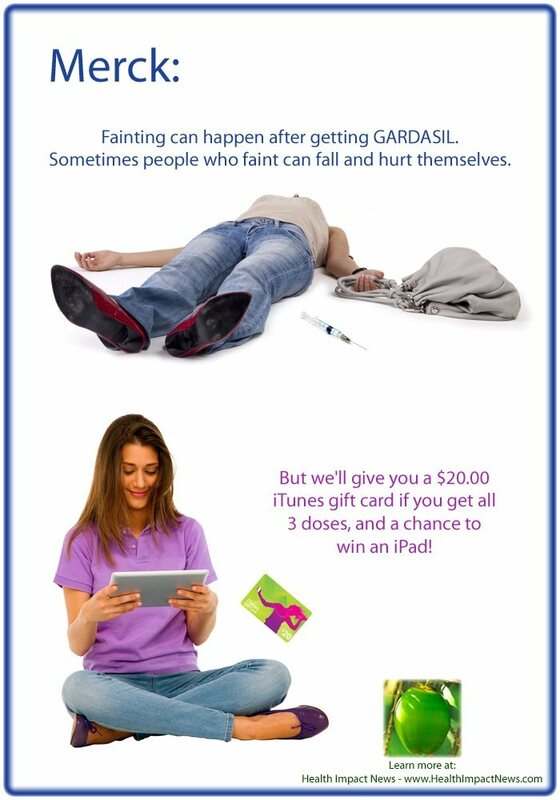 I received the first Gardasil shot in May 2008. Several days after that first injection, I returned to my doctor complaining of hand and joint pain, headaches and nausea. My doctor did not mention it could be the vaccine causing the pain and sent me to a specialist. The specialist could find nothing wrong with me. Months went on and I kept feeling intensely worn down, fatigued, had horrible headaches and just didn’t feel like myself. I received the second shot and again, I felt very flu-like. The pain radiating throughout my body felt like burning knives stabbing me in every muscle. The pain was like nothing I had ever felt in my life. Beyond just the pain, I started to develop a “foggy” feeling in my head. Everything seemed confusing. I had a hard time, putting words together and getting my thoughts out. Things kept getting worse. How did I go from a vibrant young woman full of life to a woman who felt trapped in a body that was quickly deteriorating? I never imagined that in one moment, in one injection, in one foolish decision, my life would change forever. A new article published in the Israeli newspaper, Haaretz on September 3rd, 2013 said that the Israeli Health Ministry is re-evaluating the safety record of the HPV vaccine. The Center for the Biology of Chronic Disease (CBCD) urges American health officials to start their own re-evaluation. With human papillomavirus (HPV) vaccination rates far below targets, the US Centers for Disease Control and Prevention (CDC) is redoubling efforts to promote HPV vaccine as an ‘anti-cancer’ vaccine. Describing Gardasil or Cervarix, the two HPV vaccines, as ‘anti-cancer vaccines’ could be described as borderline fraudulent as they’ve never been proven to prevent cancer. The HPV vaccine only contains two strains of HPV associated with cancer, but there are about 15 of them known to potentially cause cancer; in most cases HPV infection does not become chronic or lead to cancer but rather naturally resolves on its own within two years. Deadly blood clots, acute respiratory failure, cardiac arrest and "sudden death due to unknown causes" have all occurred in girls after they've received the Gardasil vaccine. Routine pap smear testing is a far more rational and less dangerous strategy for cervical cancer prevention, as it can identify chronic HPV infection and may provide greater protection against development of cervical cancer than reliance on HPV vaccinations. 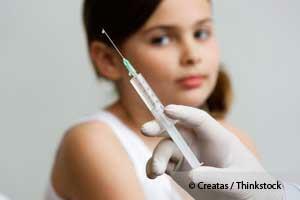 Are acute disseminated encephalomyelitis (ADEM) and Guillain-Barre Syndrome (GBS) adverse reactions to HPV vaccines? Health authorities in Japan are not sure at this point, but they have chosen to apply the precautionary principle and inform medical consumers just in case. The reason for this action? During the first three years of using HPV vaccines, 3 cases of ADEM and five cases of Guillain-Barre Syndrome had been reported after Cervarix injections for which a causality to the drug could not be ruled out. As a point of reference, there have been 31 cases of ADEM and 121 reports of Guillain-Barré Syndrome filed with the United States VAERS (vaccine adverse event reporting system) after HPV vaccinations during the last seven years. The FDA has made no request that these conditions be added to the package inserts. What is wrong with this picture?